The Vermont State Hospital was the subject of debate long before flooding caused psychiatric patients and staff to be evacuated during Tropical Storm Irene. 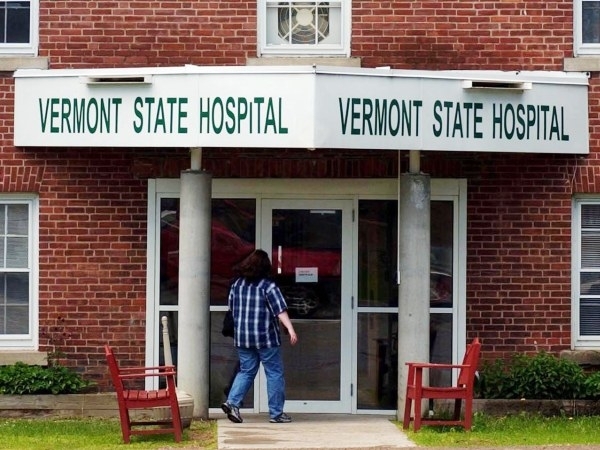 Now decisions need to be made about the near-term care for these patients and the long-term, permanent plan to replace or reorganize the Vermont State Hospital. We talk with Christine Oliver, the state’s Mental Health Commissioner, about these issues. Also in the program, New Hampshire Governor John Lynch has announced he won’t run for a fifth term in 2012. Valley News Political Editor John Gregg looks at Lynch’s career and decision to step down.